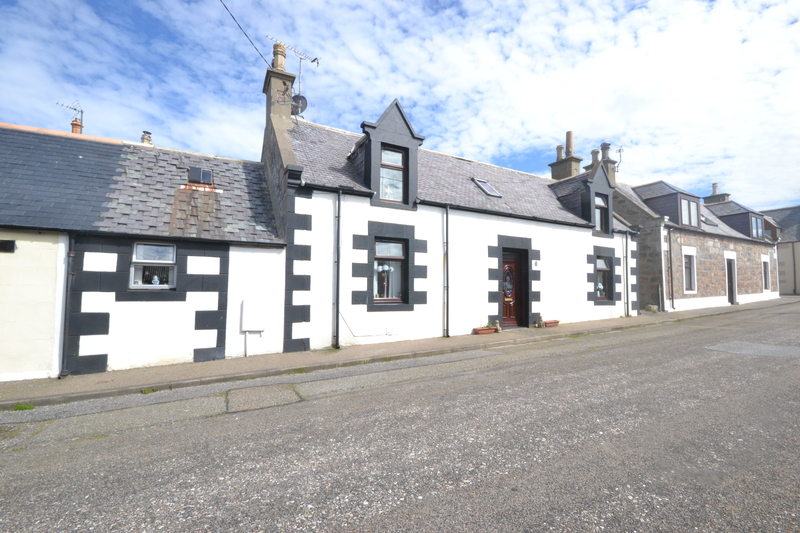 Enjoying a peaceful location in the popular seaside village of Portknockie, we are delighted to offer for sale this THREE BEDROOM SEMI DETACHED HOUSE. 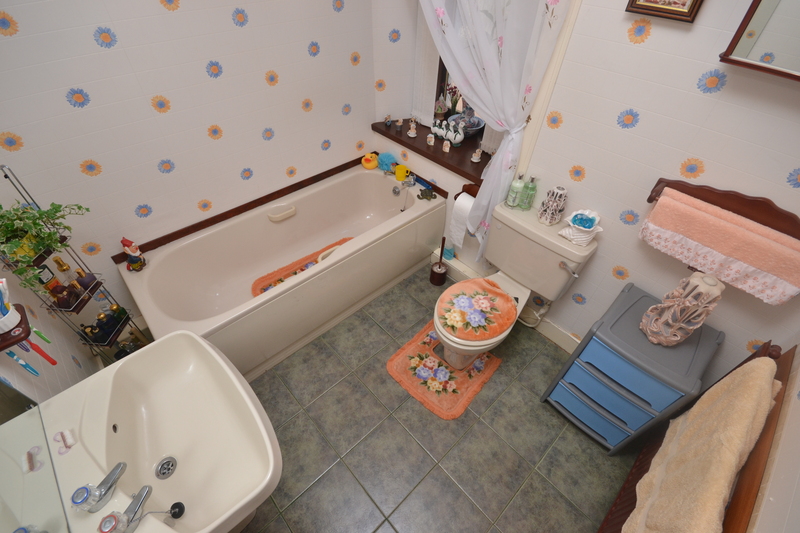 This property enjoys gas central heating and full double glazing with plentiful storage space throughout. The internal accommodation comprises a L-shaped hallway giving access to the spacious lounge with large window overlooking the front of the property and door through to the dining kitchen. The kitchen itself has been fitted with a range of base and wall units with access to the rear garden. 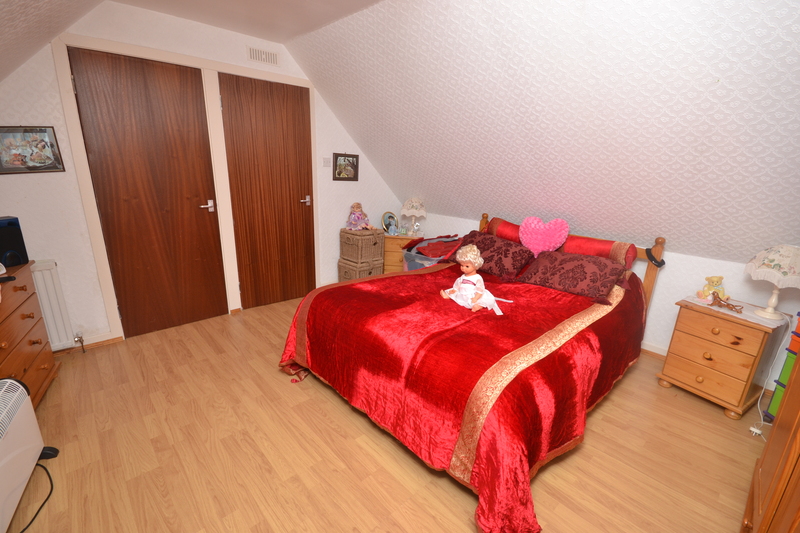 Also located on this level is a good sized bedroom and the family bathroom fitted with a three piece suite. Upstairs, there are a further two double bedrooms both of which are generously proportioned and one benefits from built in storage facilities. Completing the internal accommodation is the large walk in cupboard which could be utilised in numerous ways. Externally there is on street parking to the front and to the rear, a stone chip garden with a washing line. 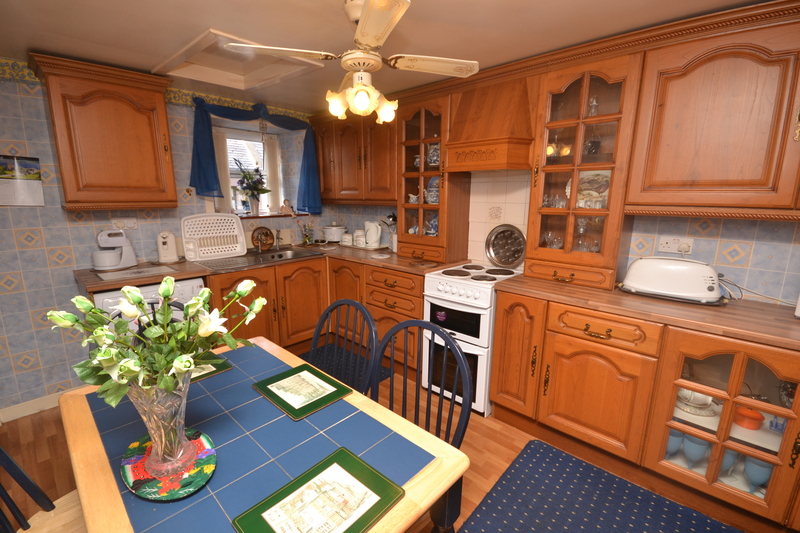 Included in the sale of this property will be all carpets, floor coverings, curtains, blinds, light fittings, shades along with the fridge, cooker, hob and washing machine. 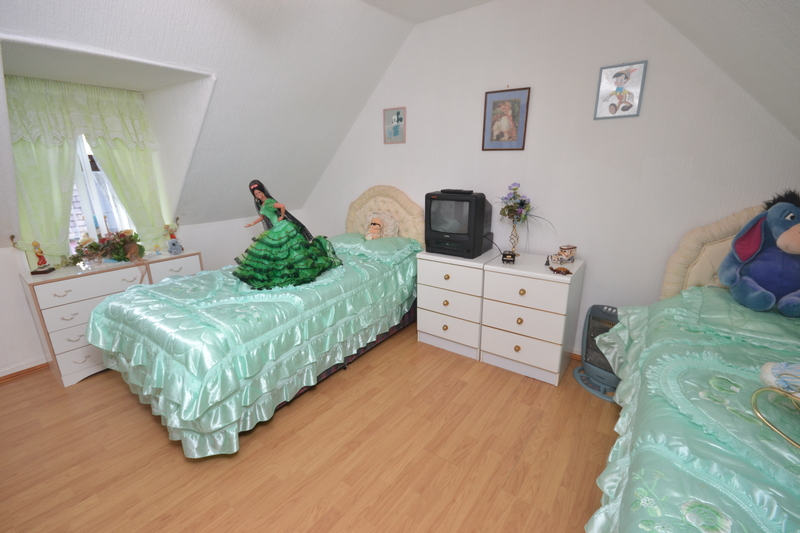 Further items of furniture may be available through separate negotiation. 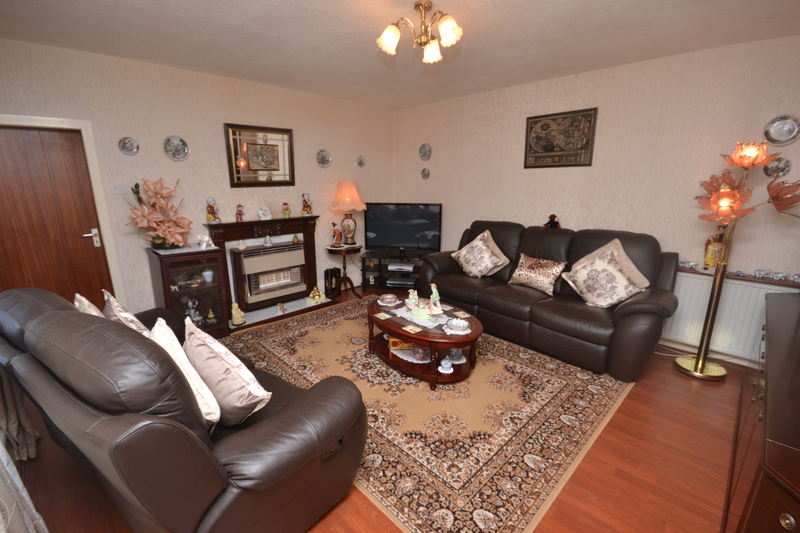 In order to appreciate the spacious accommodation this property provides, viewing is essential. 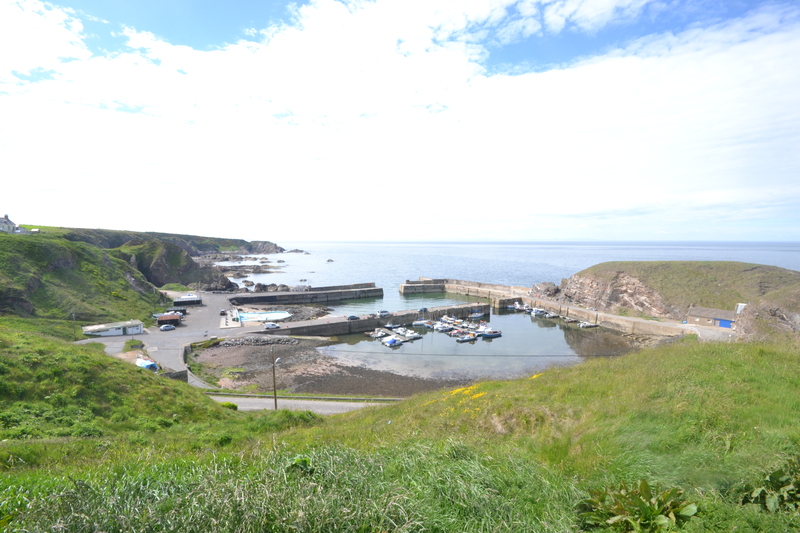 Portknockie is a lovely cliff top village which offers local shops, amenities and a Primary School whilst the larger town of Buckie lies only 5 miles distant and offers a wider selection of services. From Inverurie, follow the main A96 to Keith. From Keith continue on the A96 and take the main B9016 signposted for 'Buckie'. 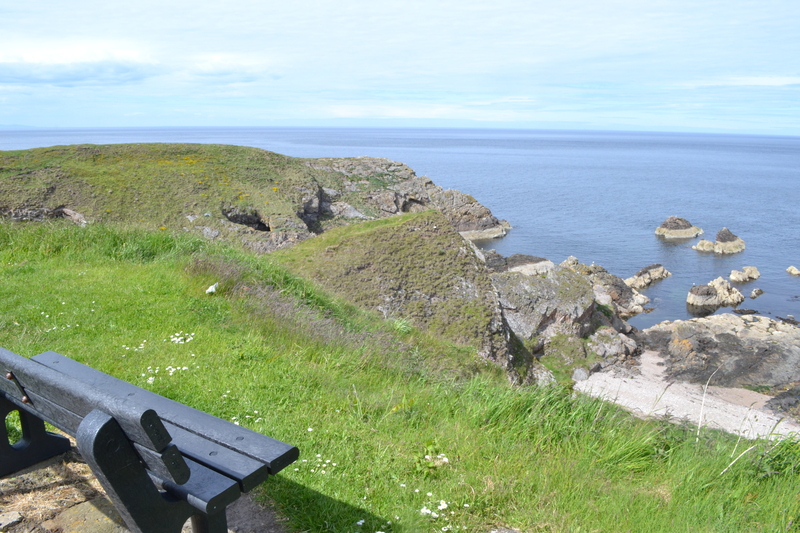 Continue on this road for approximately 7 miles and at the next junction take the main A98. Carry on this road for approxiamtely 7 miles turning left onto the A942 signposted 'Portknockie'. Once on the village continue on Bridge Street veering left onto Church Street and take next right onto Victoria Street. Take the fourth exit on the left onto Commercial Road and then right onto Gordon Street. The property is on the right hand side as shown by our For Sale sign.